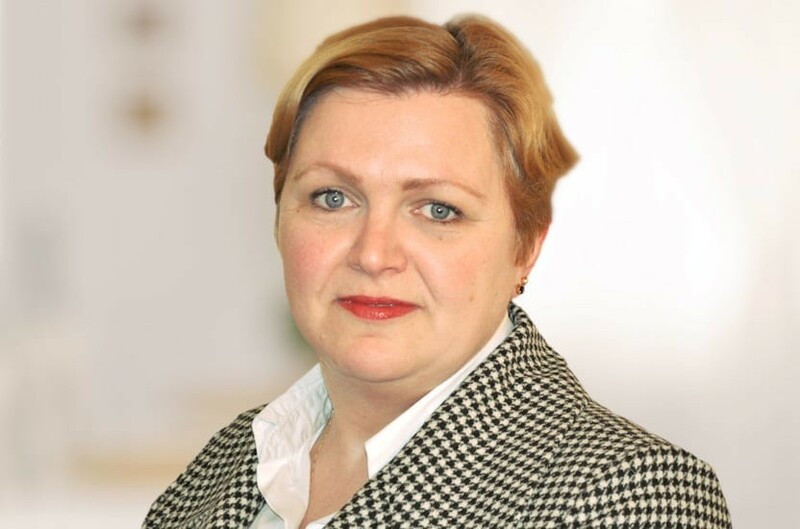 "Rosamond McDowell provides sound and accessible advice to clients and always goes the extra mile for them"
Rosamond specialises in tax and estate planning advice for individual private clients, families and trustees, onshore and offshore. Rosamond helps families to plan, advising on estate and capital taxes, inheritance matters, wills, trusts and other financial structures. Mental capacity is critical to estate planning matters, and Rosamond advises on Lasting Powers of Attorney and Court of Protection applications. Difficulties can arise from maladministration of probates or breaches of trust, fiduciary or investment obligations, or when the laws of various jurisdictions internationally conflict. Rosamond can advise beneficiaries in these circumstances and is also experienced at defending executors and trustees who are subject to complaints from aggrieved beneficiaries. Rosamond is a member of the Law Society Private Client Section. She is also an ordained priest. Comments to Chambers HNW guide recognise that Rosamond “has considerable litigation skills and is also very good on planning” and that “she is calm and thorough, and conveys her client's position clearly and robustly". The directory reports that “she is very bright and great to work with, a sensible lawyer, advises her clients sensibly and is an original thinker who is good at strategy tactics”. The Legal 500 UK law directory recommends the "intelligent, practical and wise" Rosamond McDowell and comments that "she is noted for her legal acumen, is multilingual and has a great client manner". Chambers & Partners UK and Global directories also comment that "the incredibly professional Rosamond McDowell splits her time between contentious and non-contentious private client matters as well as cross-border trusts issues and is hard working, thorough, a good trust lawyer and empathetic”. Sources note that "she goes the extra mile, is very sensible and doesn't try to inflame situations". Rosamond has been included in the Citywealth Leaders List for many years and has been endorsed by Who's Who Legal: Private Client. Rosamond trained at Charles Russell and upon qualification joined Biddle & Co in 1998 which then merged in 2001 to become Pinsents. She then joined Payne Hicks Beach from Collyer Bristow where she moved in 2004. Qualified 1998, joined Payne Hicks Beach 2014, partner 2014. السيدة روزاموند متخصصة في حسابات الضرائب والأستشارات العقارية الخاصة بالعملاء والعائلات والوكلاء عن الأوقاف العائلية في داخل او خارج المملكة المتحدة. وأنها تقوم بمساعدة العائلات في الاستشارات العقارية والضرائب المالية في حالة الميراث أو وجود وصية أو الأوقاف أو قوائم مالية أخرى - والتخطيط السليم في الظروف الصعبة. كما ان السيدة روزاموند لها قوة قانونية أمام المحاكم لتطبيق القانون في الحالات الصعبة لفاقضي الأهلية و للذين لهم حقوق لدى الغيرو المشاكل التي تنشأ من الادارة الغير سليمة للممتلكات والأوقاف أو الاستثمارات المشروطة أو في حالة تعارض القوانين الدولية المختلفة. وأنها تعطي الاستشارات للمستفدين في الحالات المختلفة ولها خبرة واسعة في الدفاع عن التنفيذ للوكلاء وحالة الشعور بالظلم من المستفدين. "She speaks several languages and is very good on the international scene as a result - she speaks both fluent German and Arabic. She has a rare combination of skills and a very interesting background. She is very competent and a real consummate private client lawyer with strong dispute-handling skills"
Can we buy our daughter a house without paying stamp duty?